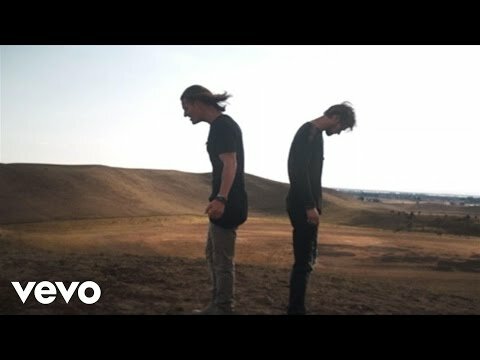 Music videos from around the world and all styles of music. 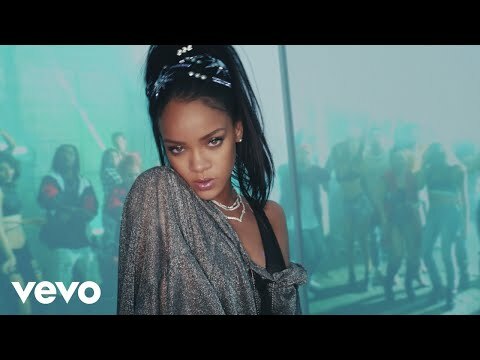 Calvin Harris featuring Rihanna – This Is What You Came For. Giorgio Moroder – 74 Is the New 24. 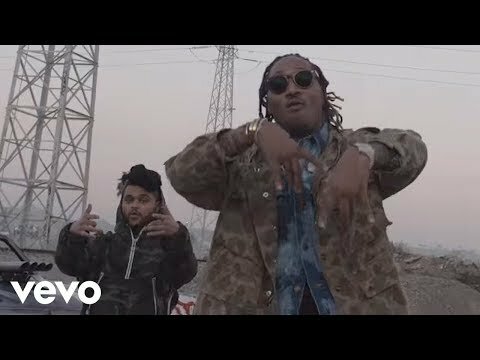 Future featuring The Weeknd – Low Life. Fifth Harmony featuring Ty Dolla Sign – Work from Home. Dremen – Shapeshifter. 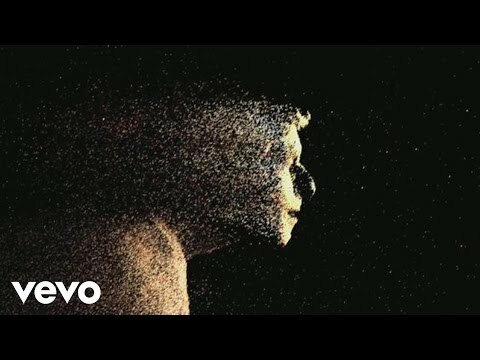 Song from the album “Day II”. 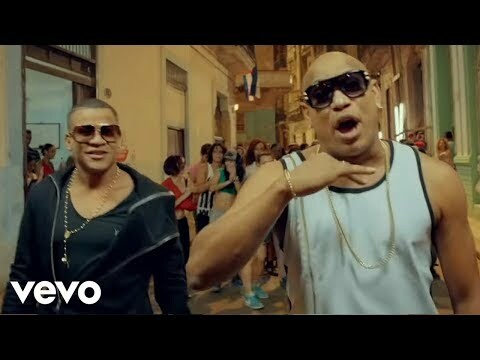 Gente De Zona ft. Marc Anthony – La Gozadera. Rammstein – Du Hast (You have). 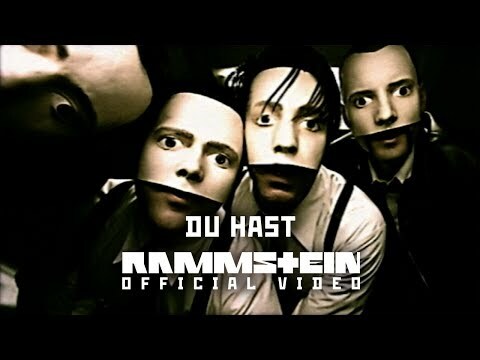 DU HAST was the second single from the album SEHNSUCHT, which entered the German single charts at Number 5 in August 1997. 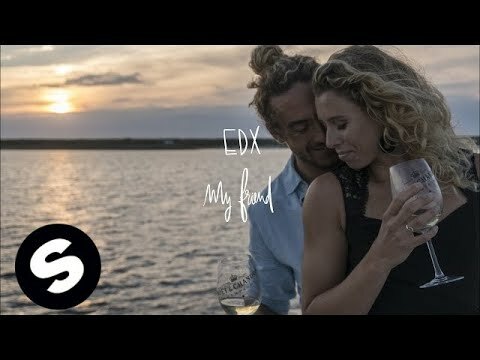 In music videos 10 you can watch music videos online free of all countries of the world and all styles of music offered by the authors or labels. This site does not create or edit any of the music videos that appear here. Music Videos 10 is not responsible for the views, information or content of the videos or comments that are published here.All videoclips are the officers of the performers or record companies and you can see without any censorship. Music Videos 10 - Contact - Advertising.